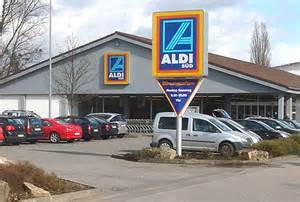 Aldi has been named best supermarket at the 'Which Awards', beating off competition from Waitrose and Lidl. No surprise, you might say! 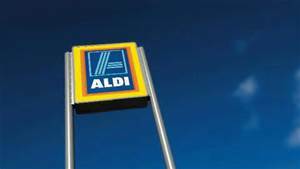 Budget chain Aldi took the best supermarket award for the third year running, beating other short-listed stores Iceland, Lidl, Ocado and Waitrose. Big chains Sainsburys, Tesco, Asda and Morrisons were nowhere to be seen. I must admit that I like the fact that Aldi has a very good supply of fresh fruit and vegetables delivered daily to their stores, which has not been held over a few days. They sell out daily and restock daily. When it's gone, its gone, seems to be their message. So my advice is to buy when you see something you want as it may not be there tomorrow. 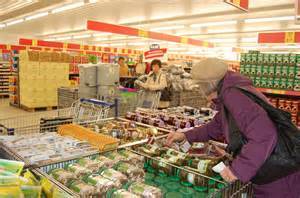 Staff are efficient without being over-friendly and open checkouts when demand warrants it, unlike many other supermarkets who seem to staff their checkouts on a rota basis. Their award is well deserved.